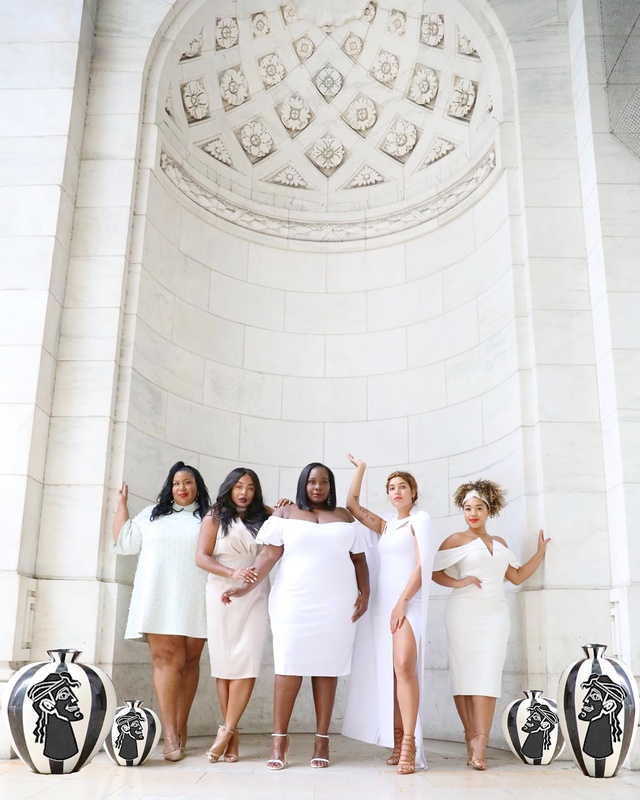 Since, I am not the kind of person who dresses up for Halloween, I thought it would be cool to show you some super duper amazing Halloween costumes from plus size women on Instagram. Maybe you can get some ideas if you have a party to go to tonight. So, far, these are the best plus size Halloween costumes we found on the net. You know somebody had to do it, Bey and Nicki’s Feelin Myself video is probably going to be a popular costume theme this Halloween. I love how Dorothy Combs models Candice and Charvelle recreated the look. Fellow blogger Chastity of Garnerstyle, channeled her inner North West by recreating her black tutu look, complete with attitude. Love it! This is probably my fave because all my friends know how much I love House Party. 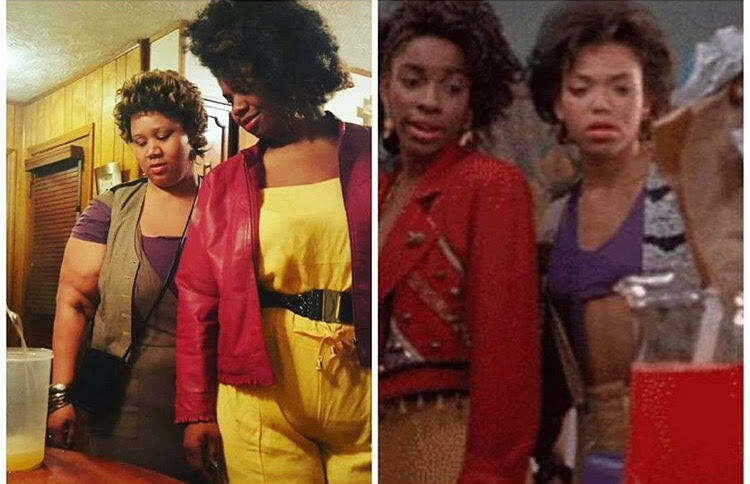 Instgrammer (i know this is not an official word yet) April and friend recreated Sidney and Sharane’s look. They hit the nail right on the head with this one. 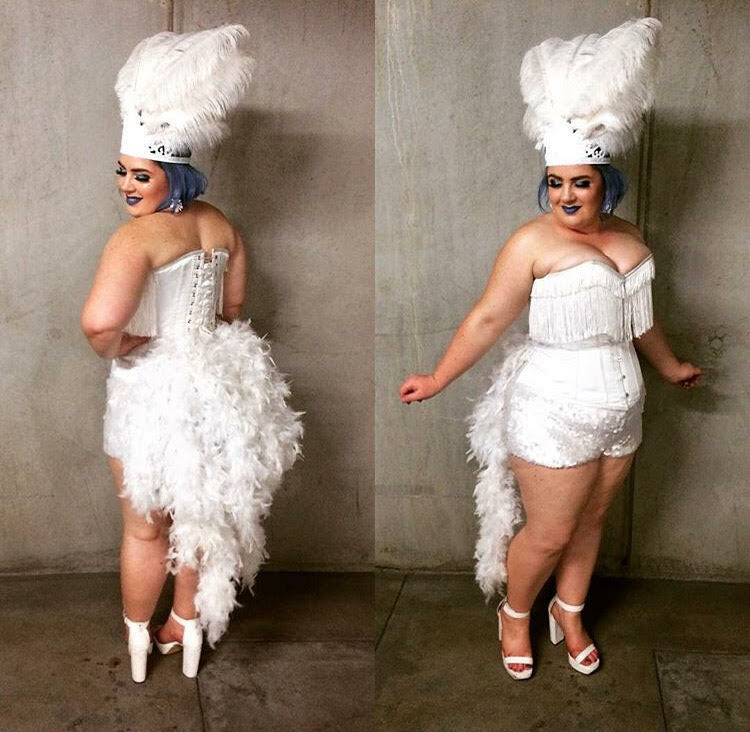 Fellow blogger Willow Curves killed this flapper show girl costume. Which costume was your fave? Also, tag your costumes on Instagram using #mystylishcurves and we will share them. I read this article and found it very interesting, thought it might be something for you. The article is called Our Fave Plus Size Halloween Costumes On Instagram and is located at https://stylishcurves.com/plus-size-halloween-costumes-on-instagram/.